Just Pay $229 $99 ! Please apply the coupon code opencart-kit-promo on checkout page to get the discount. 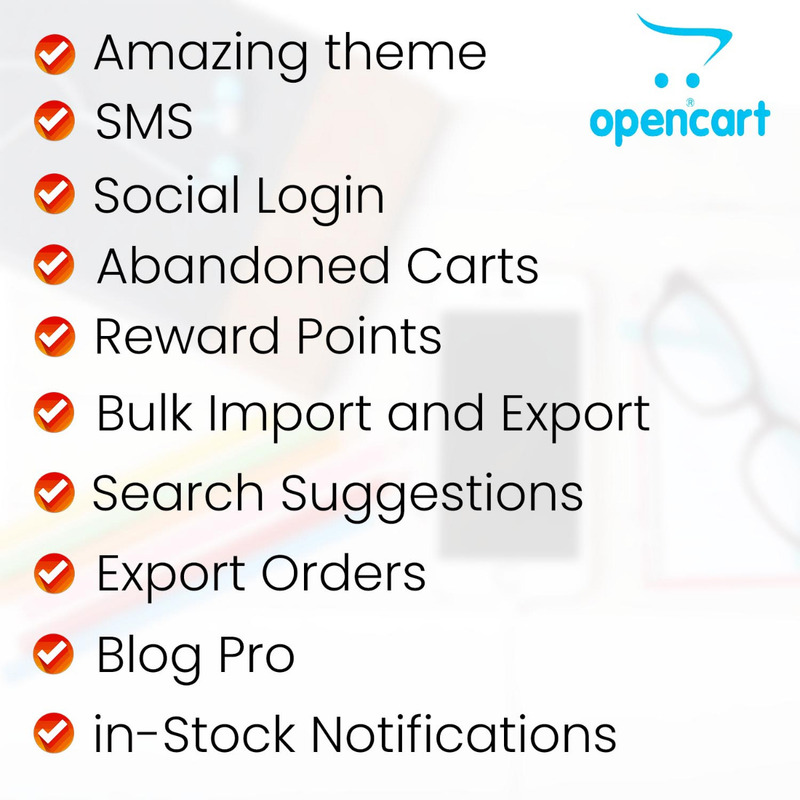 A must-have package of 10 theme and extensions for opencart 3, at an unbeatable price!